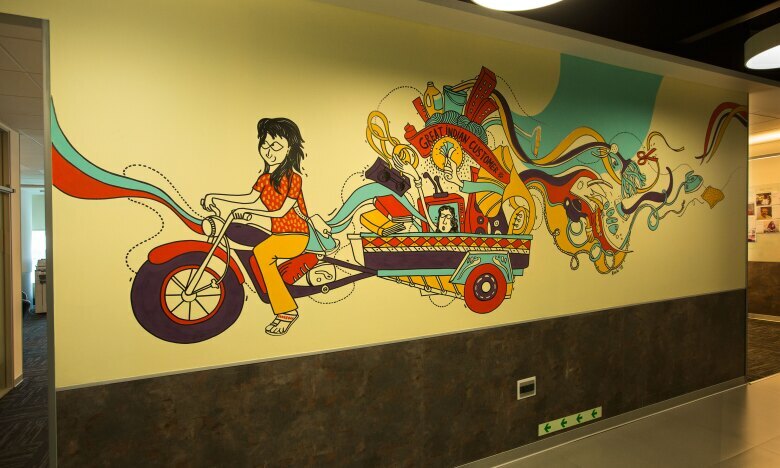 Inspiration truly comes in many forms for the walls that adorn the office spaces in Bangalore. 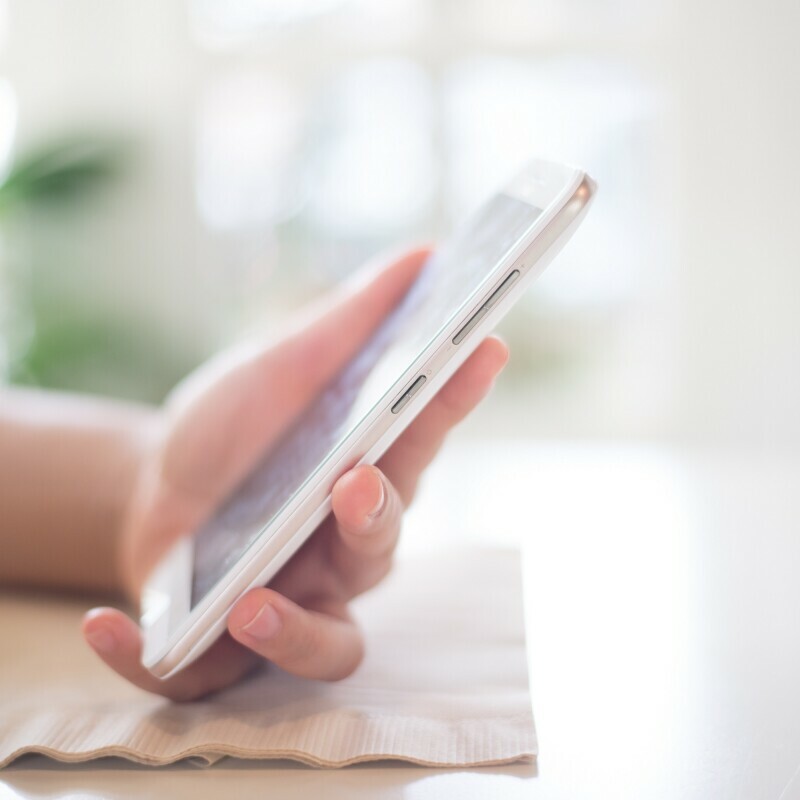 They tell stories taking pointers from Amazon’s leadership principles, various initiatives pioneered at Amazon, quotes by their leaders and technological innovations. 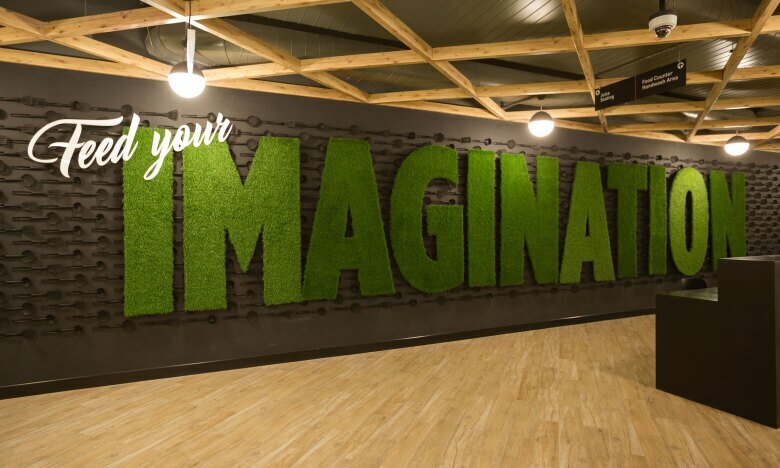 These walls are a larger than life presence igniting creativity and innovation. 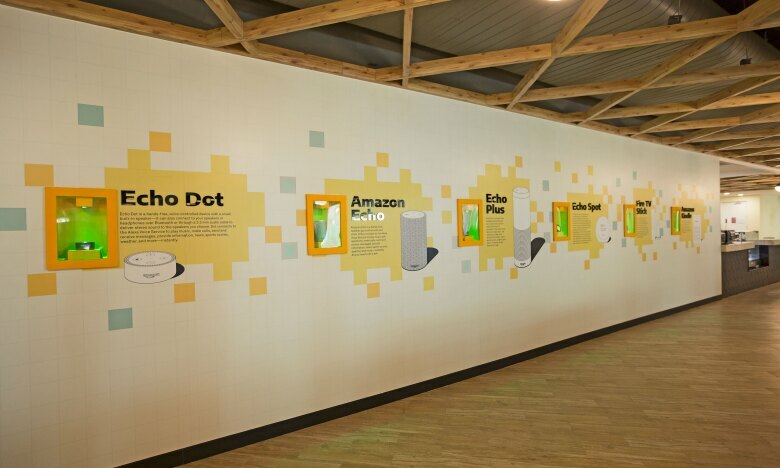 Displayed here are all the devices conceived at Amazon, starting from the Kindle, Fire TV stick to the many evolving versions of Echo. 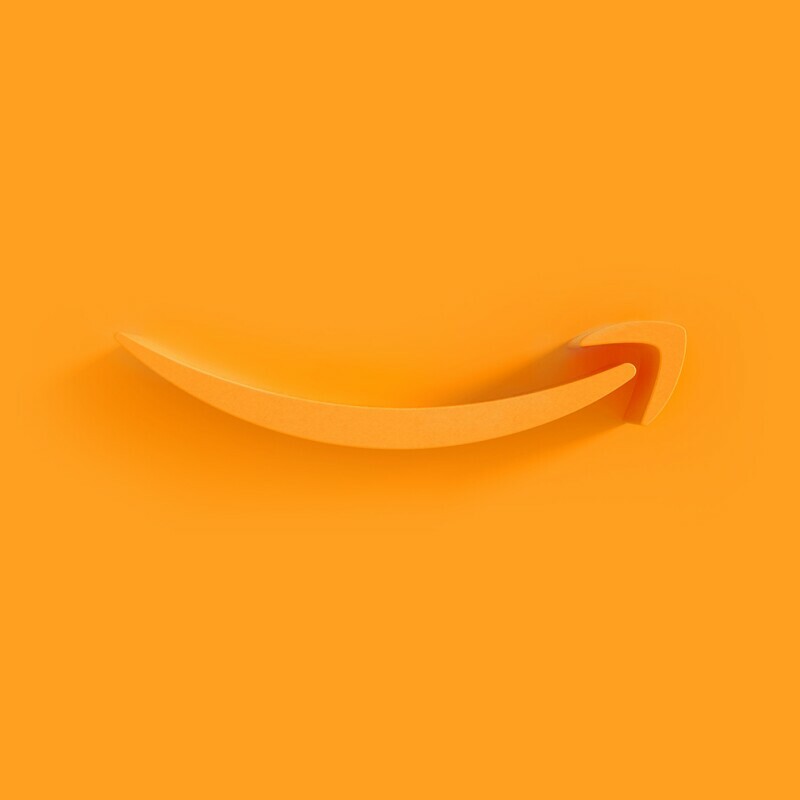 We are future ready at Amazon! The walls in the cafeteria are a visual treat, using props like ladles, graters and straws to illustrate some inspiring thoughts. 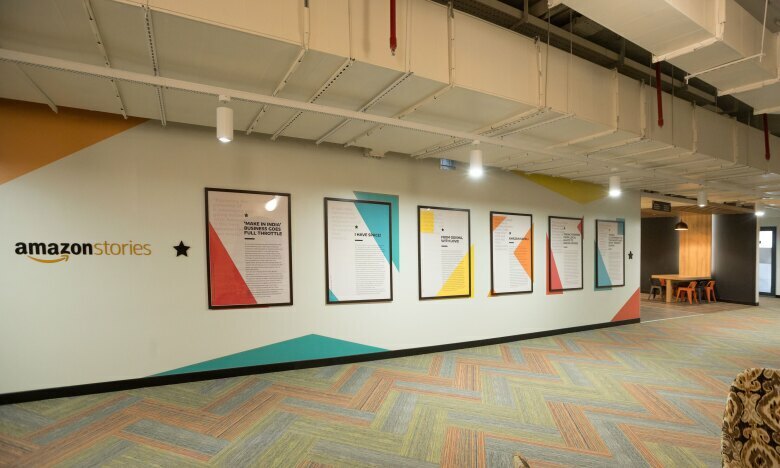 This wall narrates some of the India first initiatives like Project Udaan, Amazo Saheli, Amazon Tatkal all covered by the homegrown Day One blog that among many other things tells inspiring stories about Amazon. 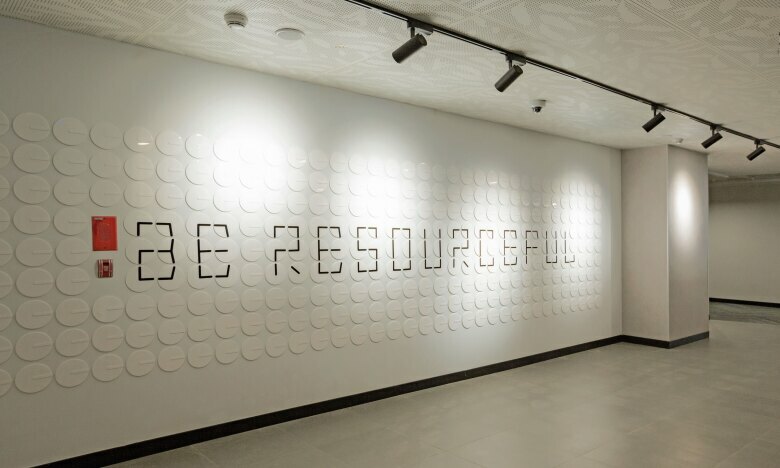 Stirring the need to best utilize time and over 300 clocks on this wall spell out ‘Be Resourceful’, Look closely, each black line are the "hands of time!" 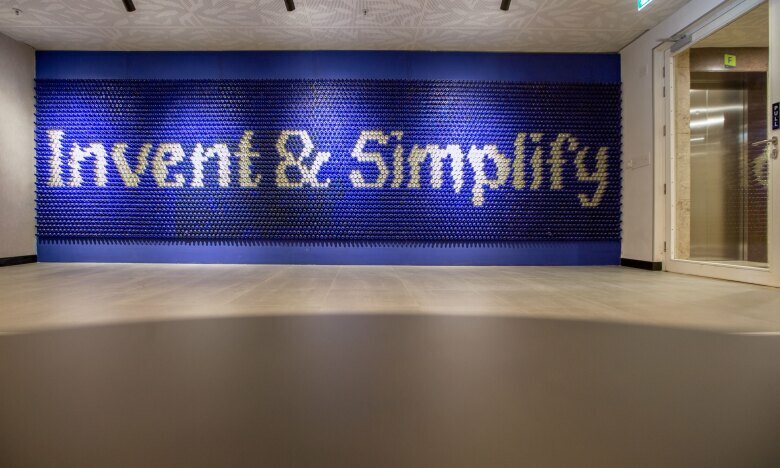 Beautifully exhibiting one of Amazon’s leadership tenets and fashioned out of translucent and blue ink bottles, this wall provides the perfect backdrop for Amazonians to sit, think and innovate. 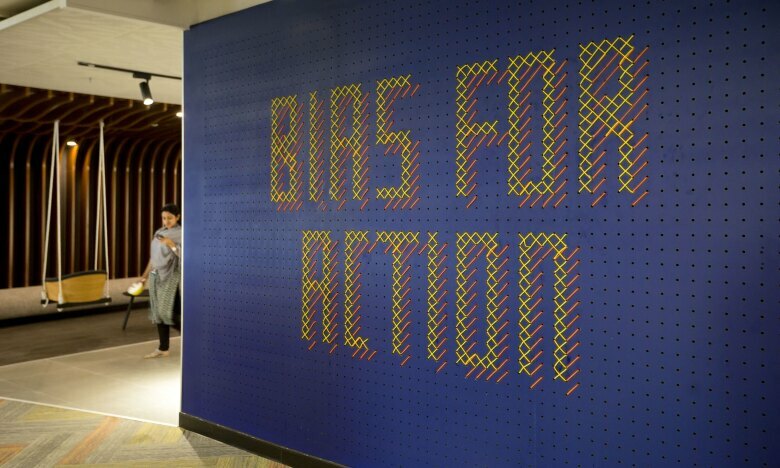 A cross stitch pattern and a well thought out color scheme very effectively illustrates the need for speed and calculated risk taking, another leadership principle. 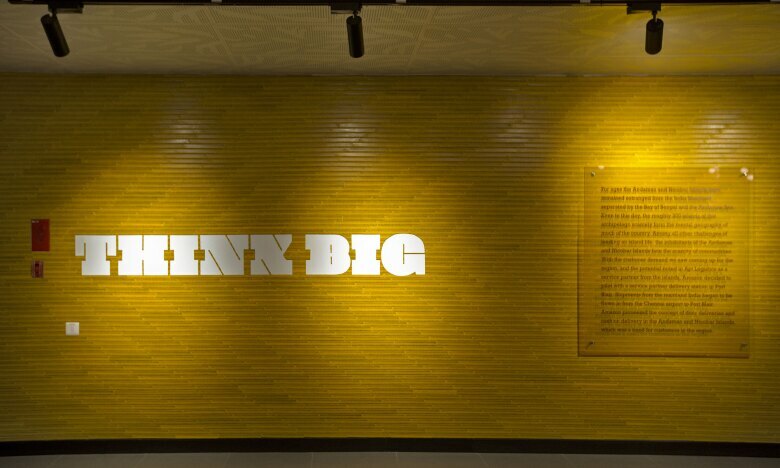 Made out of 1000+ wooden rulers, this fascinating wall tells the story of ‘Thinking Big’ and launching door deliveries and cash on delivery for the very first time in Andaman and Nicobar Islands. 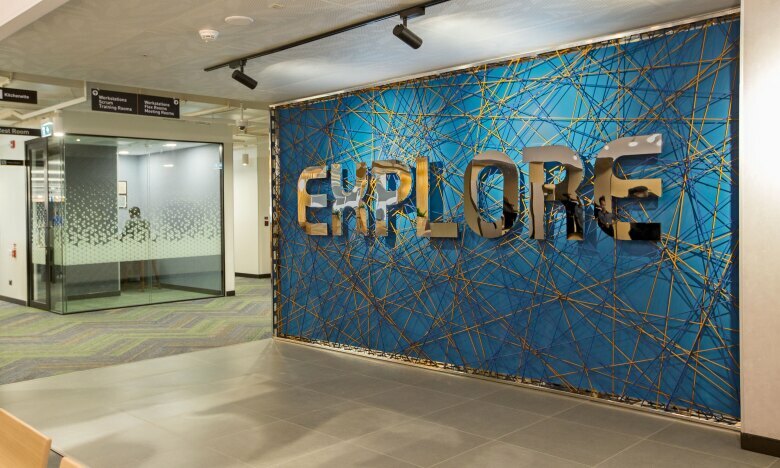 A visual and tactile experience, this wall urges you to explore new possibilities. 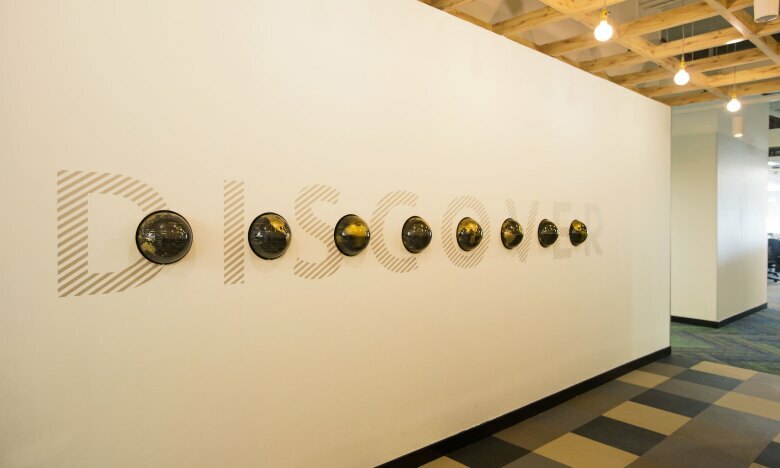 Each letter of ‘Discover’ is propped with a globe that actually spins! 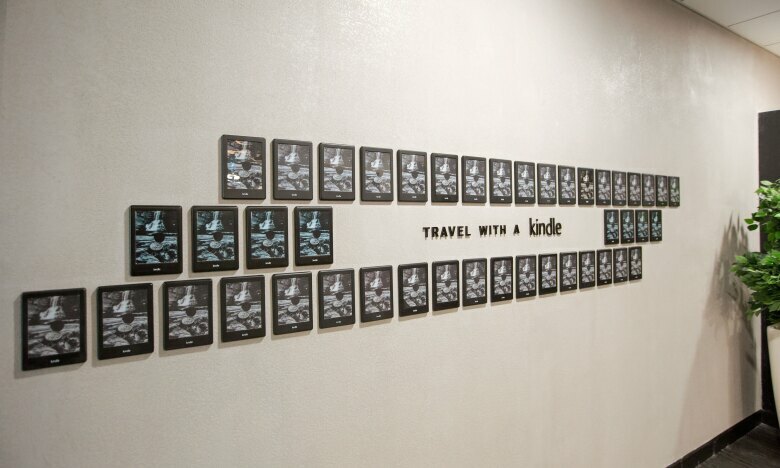 This wall in the new Aquila building pays homage to the much-loved Kindle, showcasing test samples from one of the earlier models. An eclectic drawing to represent the many flavors of Indian customers that Amazon serves and who are the epicenter around which every thought and initiative is built. The bungee cords zig-zagging on this blue wall urges you to explore, let your imagination soar, take risks but commit.